51 is the expected value, 255 is garbage. How can i reduce a read command to just sending 1 byte? Thank you @JOAN for clearing things up. Not the answer you're looking for? Browse other questions tagged python spi readwrite or ask your own question. 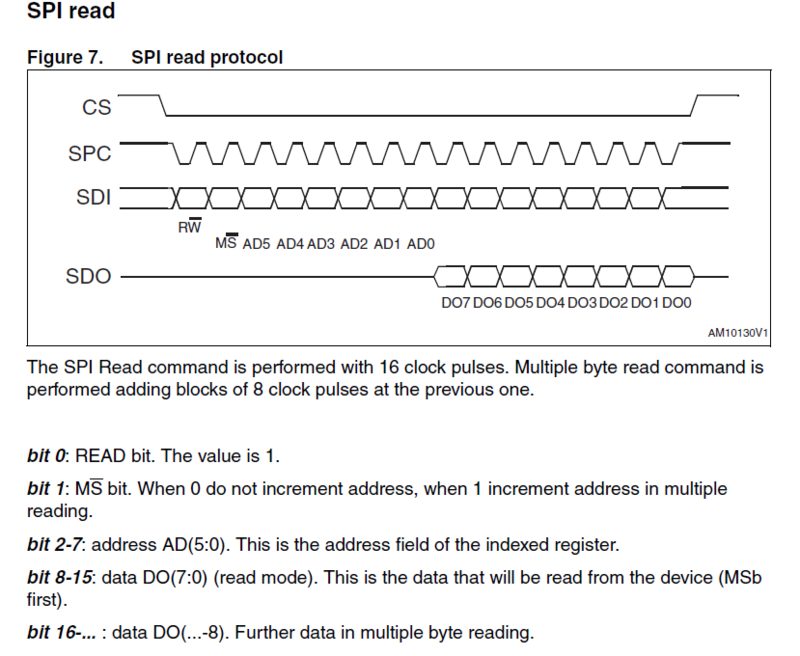 Using three SPI channels with wiring pi?